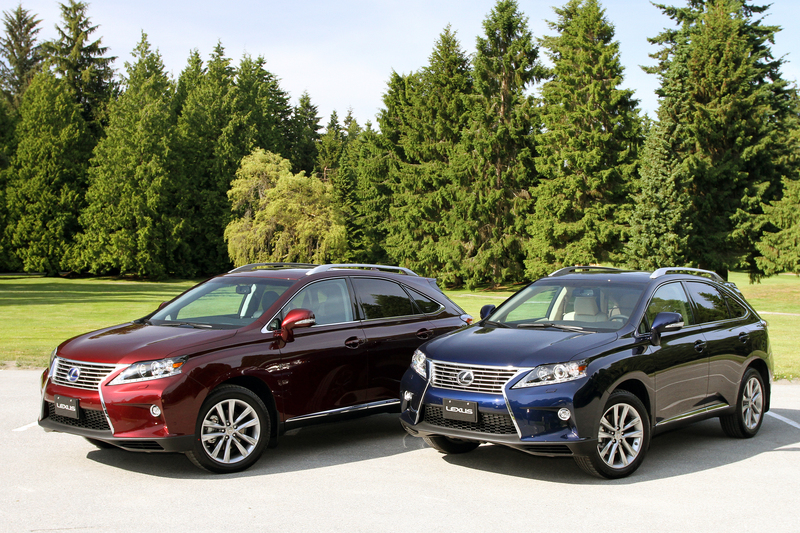 Northwest Lexus | Blog | What is a Lexus Certified Pre-owned vehicle? If you’ve ever wondered what a Lexus Certified Pre-owned vehicle is you are in the right place, because the video below explains it all. If you are a Lexus fan or have been shopping for a luxury vehicle recently you’ve probably come across the acronym LCPO. LCPO stands for Lexus Certified Pre-owned and it signifies pre-owned Lexus vehicles that come with the same peace of mind as a brand new Lexus. That’s because LCPOs have gone through a 175 point inspection and come with special warranty coverage, a CARPROOF report and even exchange privileges. Watch the video below for more information on Lexus Certified Pre-owned vehicles or give us a shout at 1-833-221-9376.